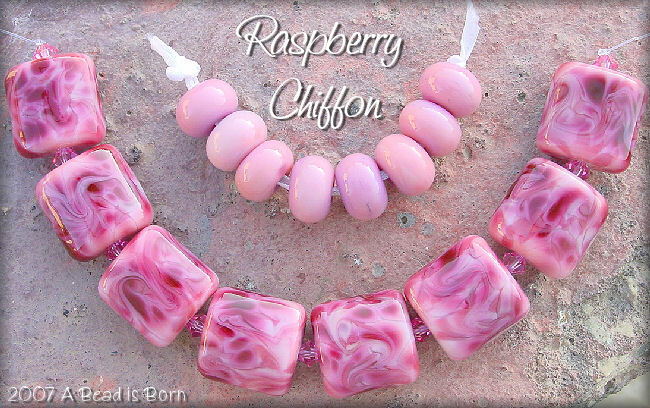 Dreamy swirls of dark pink on a base of pastel pink, then gently pressed into a nugget shape. These beads speak for themselves. Extremely smooth, and full of intense colors. Perfect for your jewelry pieces. Nuggets measure 15X15mm, matching round spacers measure about 8X10mm. Matching Rose colored Swarovski crystals are included.